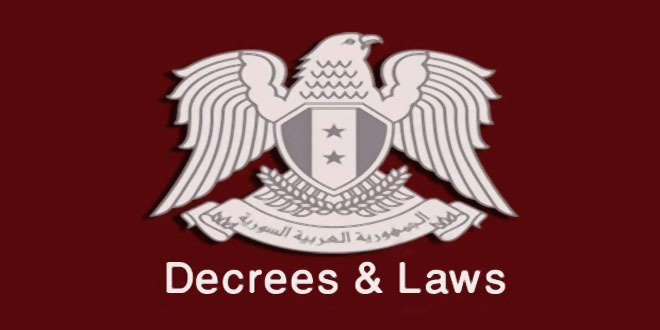 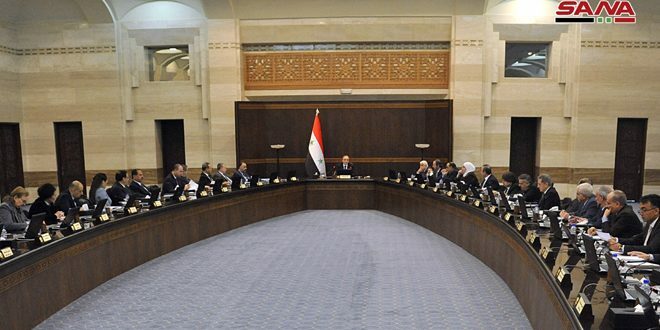 Damascus Countryside, SANA – The evacuation process of terrorists and their families from eastern Qalamoun area in Damascus Countryside to the north Syria continued in preparation for announcing the area clear of terrorism. 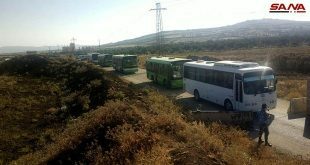 47 buses carrying hundreds of terrorists and their families were brought to a designated point on the outskirts of al-Rhaiba to be brought at one time to the north of Syria in implementation of the agreement announced last Friday on the exiting of terrorists and their families from the eastern Qalamoun area, according to SANA’s correspondent. 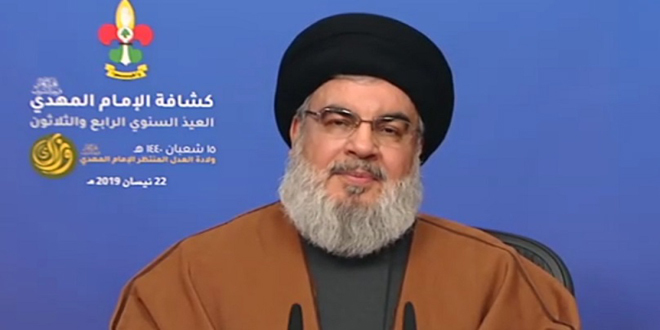 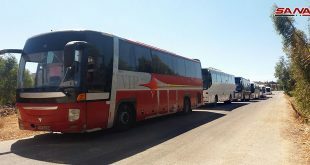 The correspondent said that the evacuation process from the area has been completed after the authorities have thoroughly inspected terrorists to prevent them from smuggling weapons, ammunition, and explosives lest they use them as they move towards northern Syria to accuse the Syrian state. 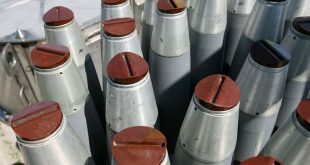 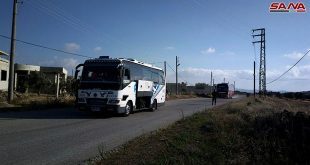 Before leaving the area, terrorists are handing over their medium and heavy weapons as well as their ammunition caches. 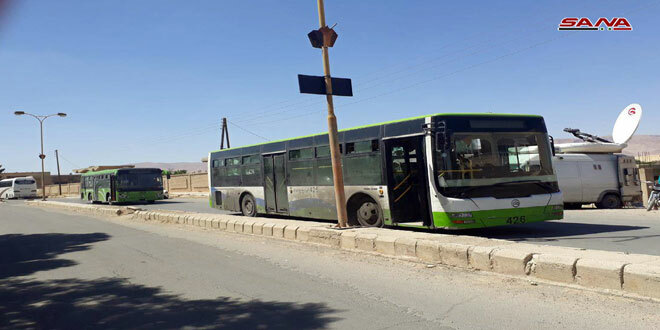 During the past three days, hundreds of terrorists and their families were evacuated from eastern Qalamoun area via 77 buses.